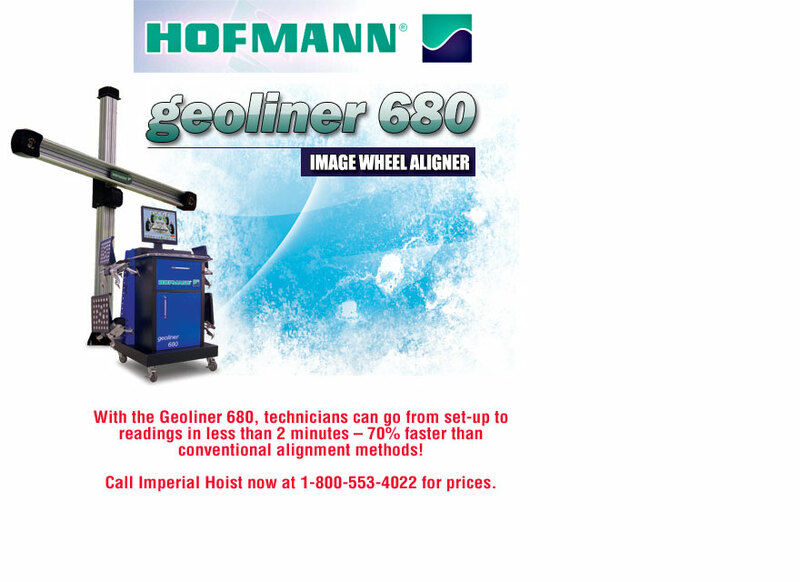 Imperial Hoist, Inc. is in their 31st year as the leader in automotive equipment in the Pittsburgh, Eastern Ohio and the Western West Virginia. Jerry Loeffler, Jim Chambers and their qualified and trained staff provide experienced sales and professional service. 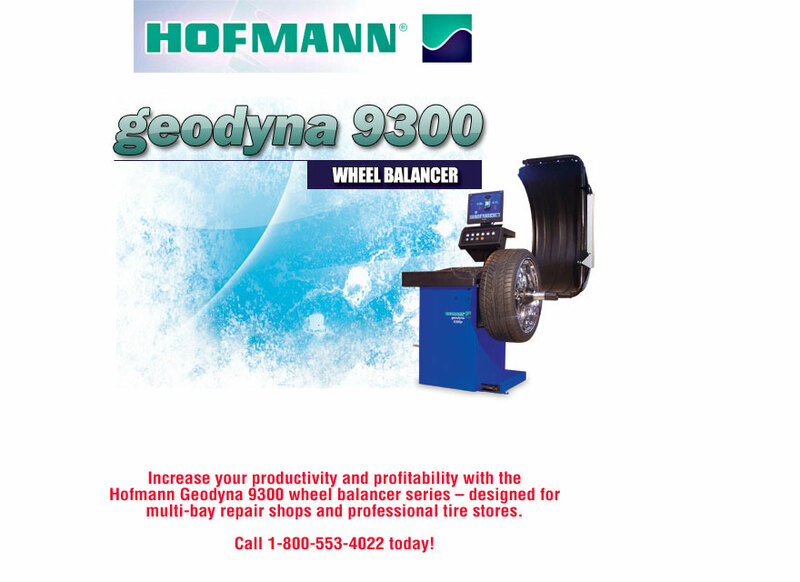 Our sales staff would be happy to come by and help you with your equipment needs. 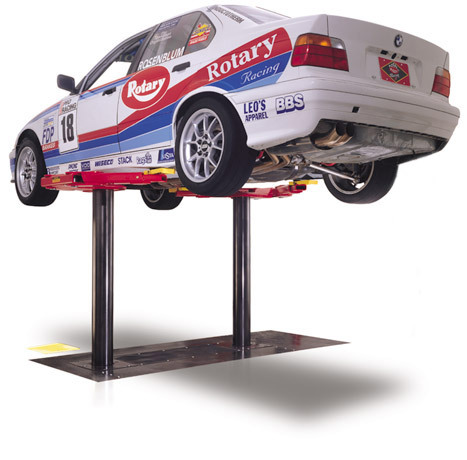 We offer top brands such as Rotary, Forward, Graco and Champion, just to name a few. 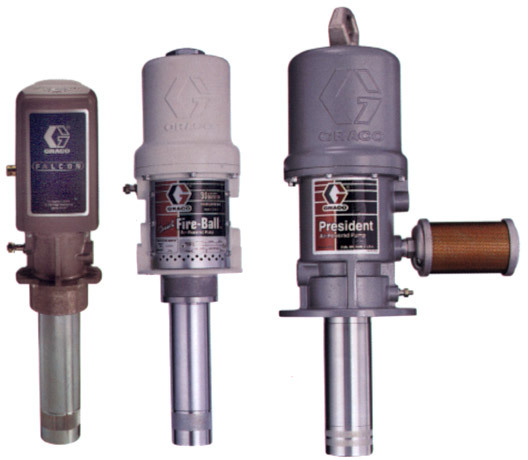 We are very knowledgeable in each of these products and will help you every step of the way. We only sell what we service! 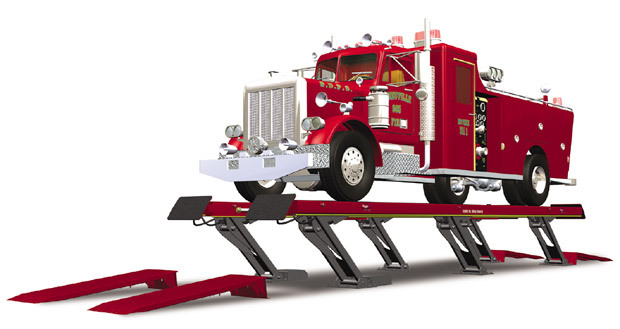 Lifts from the World Leader in Lift Productivity! 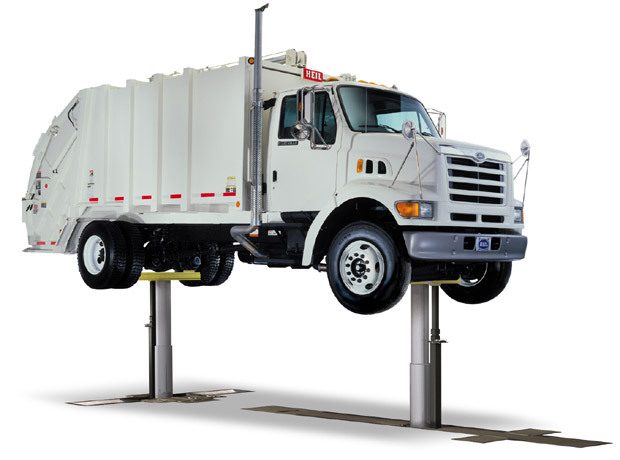 We offer Light Duty and Heavy Duty Rotary Lifts! 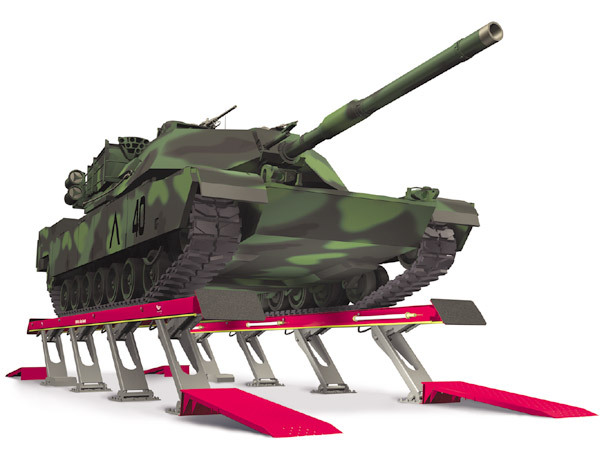 Ask us about available lifting capacities! You can't beat Imperial Hoist's selection of Lifts! 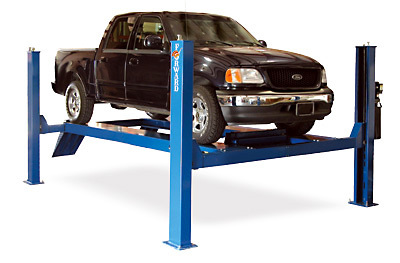 Call us to find the Forward lift that fits your specific needs! 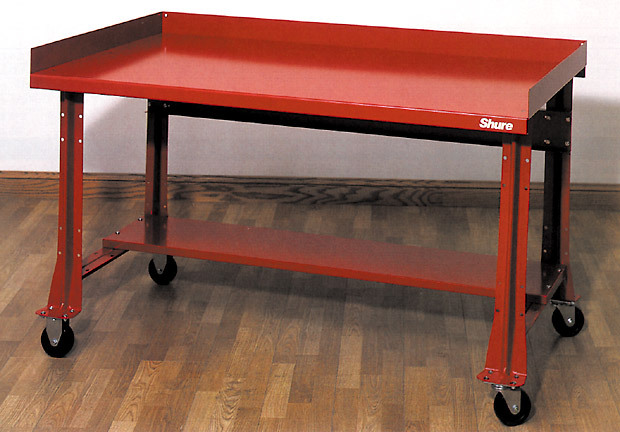 Work Benches for all occasions! 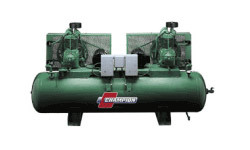 Fulfill your Air Compressor needs! 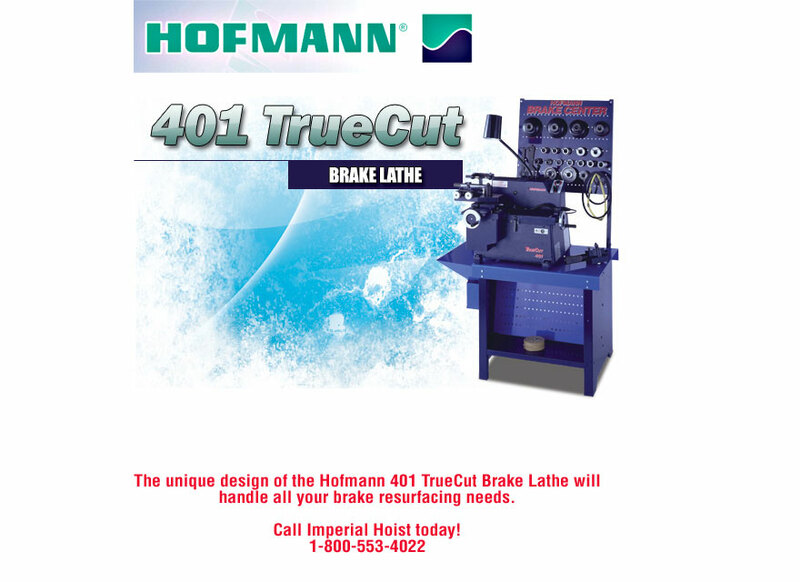 Service and parts available through us also! We can help you create a safe work environment with a carbon monoxide exhaust system from Harvey Industries...designed specifically for you! 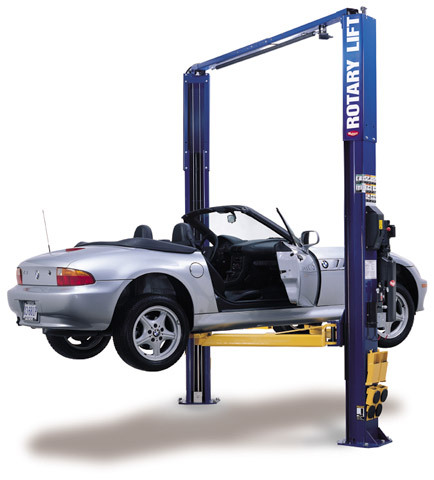 Our trained professionals have of 28 years experience in the installation of Rotary, Forward and many other types of lifts. 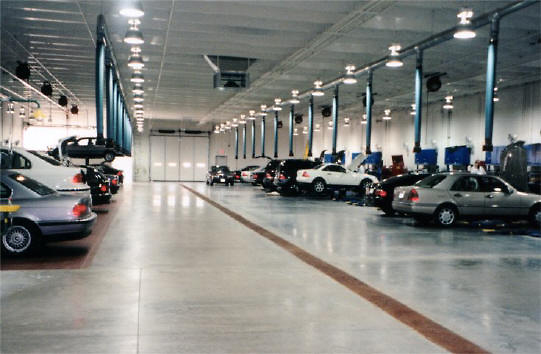 Our service department has 28 years experience in the automotive industry. We provide factory authorized warranty service to most models of automotive equipment and have a large inventory of the parts you need. We can ship parts anywhere by UPS services. We work with several leasing companies to work with new and existing customers to assist in the purchase of automotive equipment. Copyright © 2018 Imperial Hoist, Inc.